Hillsboro, MO/Press/September 13, 2018 – Robert K. Sweeney Founder and Attorney of Robert K. Sweeney, LLC was selected for inclusion into the Top Attorneys of North America 2018-2019 edition of The Who’s Who Directories. The accomplishments attained by Robert K. Sweeney in the field of Legal Services, warrants inclusion into The Top Attorneys of North America. The Law Offices of Robert K. Sweeney, LLC established in 2006, conveniently serves clients in the Hillsboro, Missouri area. They also handles cases in Jefferson County, Washington, Ste. Genevieve, St. Francois and St. Louis Counties as well as the City of St. Louis. 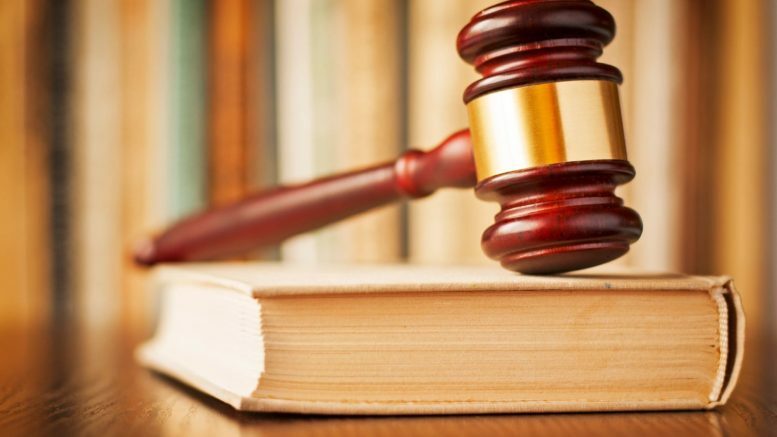 The law firm provides outstanding legal services in the areas of civil service including real estate, subdivision associations, condemnations, contracts, probate and estate planning. They also provide the following criminal services including criminal misdemeanors, and felonies, traffic violations, driving while intoxicated and revocations. Attorney Robert K. Sweeney founded this firm with a strong belief that his clients deserve the highest quality of representation and he has ever since established this throughout his firm. Robert K. Sweeney Managing Partner, has been practicing law since 1990. Prior to starting his own firm, Mr. Sweeney began his career as a Law Clerk at Wegmann Law Firm, Associate at Craig and Craig; Associate & Partner at Franz, Sweeney & Spector; Partner at Spector, Sweeney & Wolf, LLC; General Counsel for Operating Engineers Local 2. Mr. Sweeney is a 1978 graduate of Fox High School in Arnold, Missouri. He then attended Southern Illinois University. After graduating from SIU in 1987, he attended Law School at Saint Louis University where he obtained his law degree in 1990. He is currently a member of the American Bar Association, the Bar Association of Metropolitan St. Louis, Jefferson County Bar Association, the Missouri Municipal League and the American Judicature Society. 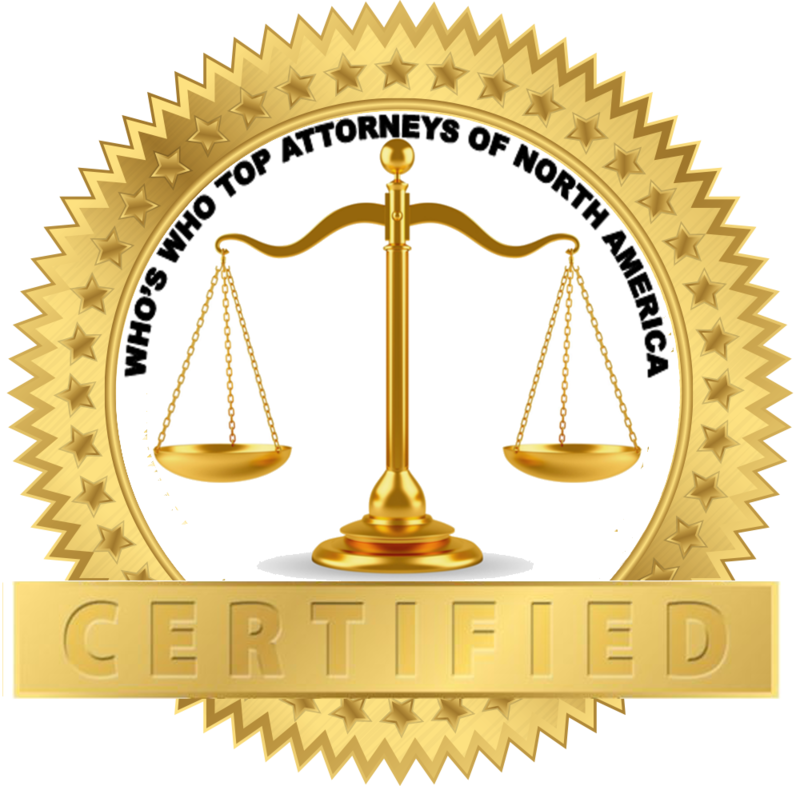 Be the first to comment on "Top Attorney – Robert K. Sweeney"